Hi, we've decided to join the real world, and open a Twitter account. thats it for 2018 folks. Roll on the spring of 2019. We've been a free wireless hotspot since December 2009. 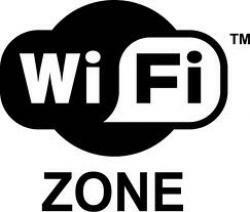 Broadband access is available throughout the pub.